Visit an island that is home to more than 30,000 puffins and explore the Golden Circle! 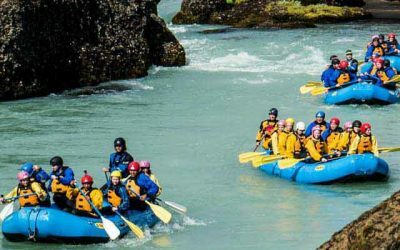 A wildlife and nature lover’s dream – the perfect way to make the most out of your time in Iceland! 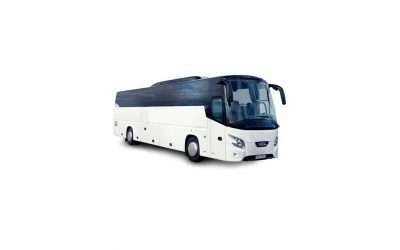 This day-tour is ideal for nature lovers. 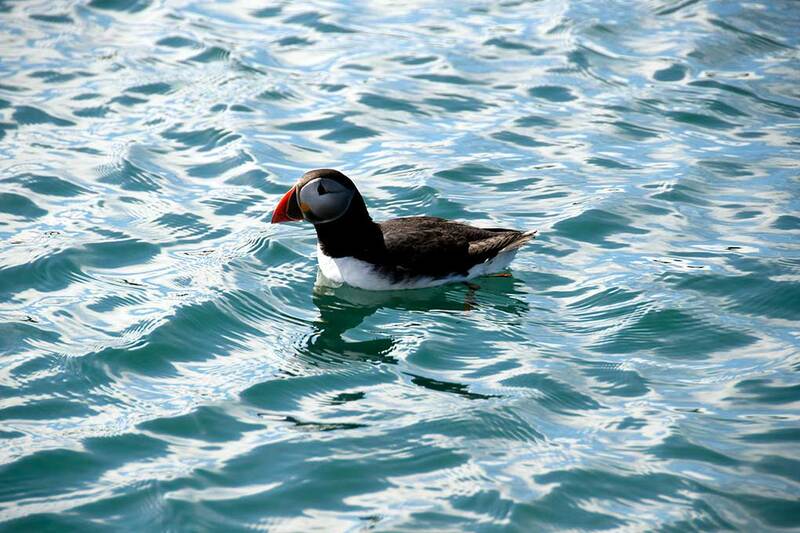 Set sail for a puffin-watching paradise, just 15-minutes off the Reykjavik coast. 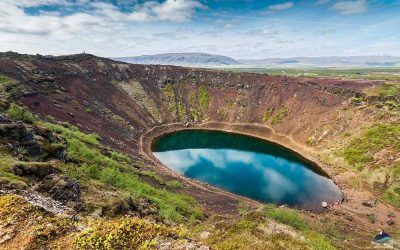 Then you’ll spend the afternoon exploring the legendary Golden Circle route, encompassing Þingvellir National Park, the Geysir geothermal area and Gullfoss. 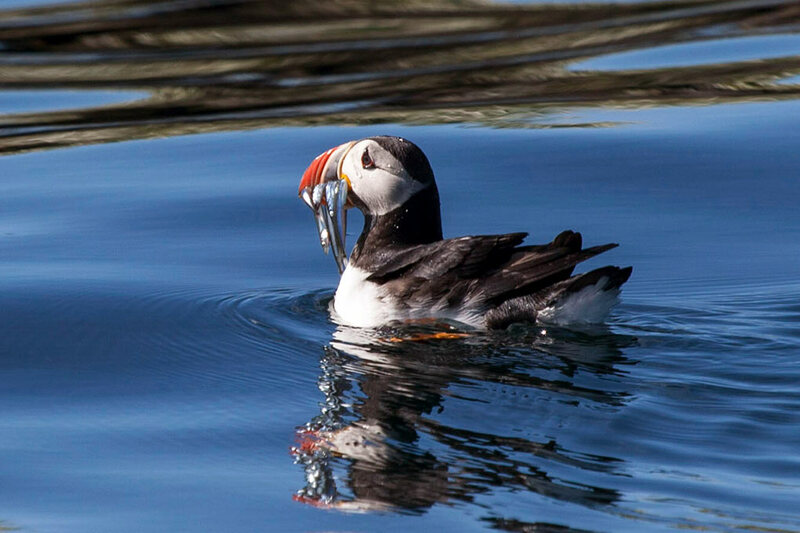 Enjoy an excursion full of natural wonders and friendly puffins! 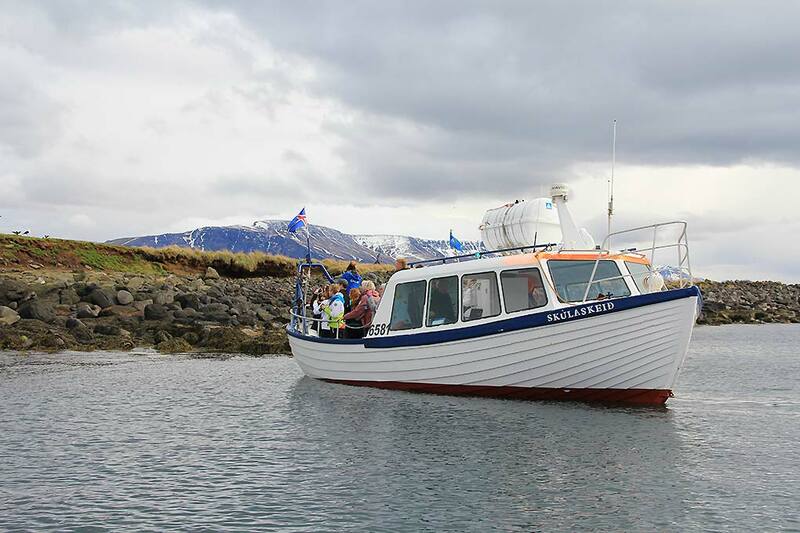 From the picturesque old harbor in downtown Reykjavik you will board a traditional Icelandic boat called Old Skúli. 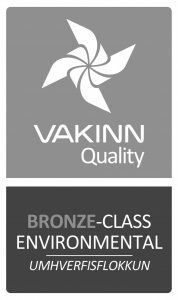 We’ll set sail and enjoy views of Reykjavik and Mount Esja as we make the 15-minute journey to the puffin watching area. Keep a lookout for whales, seals and other seabirds along the way. 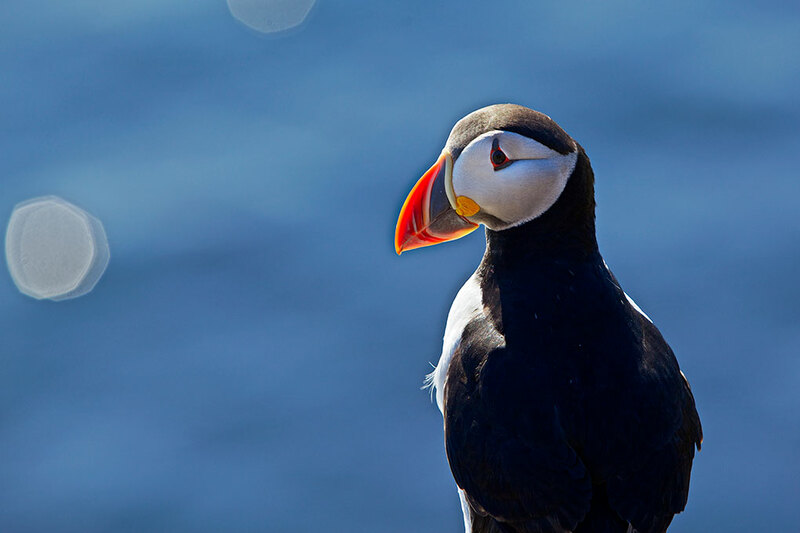 The small islands around Reykjavik are a puffin paradise – hosting around 30,000 nesting puffins, who come back from their solitary lives at sea to raise their chicks. Their favorite place to nest is amongst the rugged cliffs of the island, meaning that most puffin tours have to keep their distance. 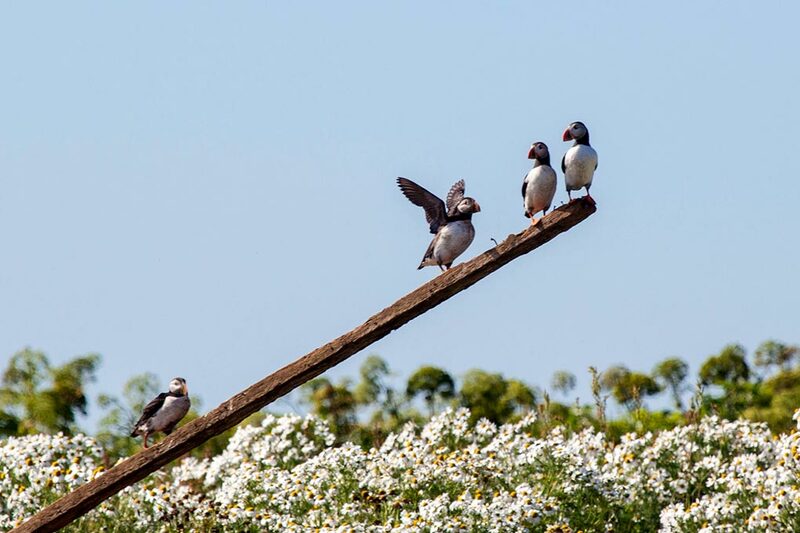 However, Old Skúli has been specially designed to get us as close to these adorable little birds as possible – maximizing our puffin watching experience. We’ll also turn off the boat’s engine, so we don’t interfere with the birds. 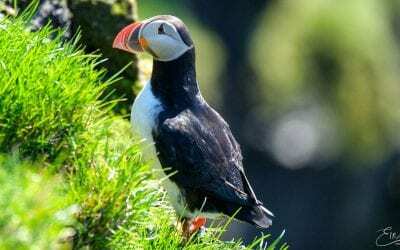 One of our knowledgeable local guides will tell you all about the incredible lives that puffins live and point out any other species of birds that we see. Make sure that you bring a camera because the photos of the cute little puffins and their chicks are amazing! Old Skúli will drop us back at Old Reykjavik Harbor at 10:30 am, giving you an hour-and-a-half of free time, before we collect you from the harbor at 12:00 pm for the Golden Circle tour. 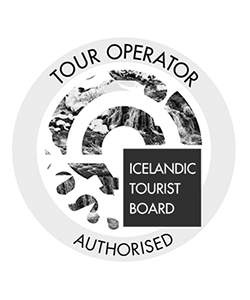 We’ll begin at Þingvellir National Park (Thingvellir) – one of Iceland’s two UNESCO World Heritage Sites. A group of Vikings met there in 930 – creating, Alþingi, that remains Iceland’s parliament to this day. All Icelandic men could attend the meetings, which were used to create new laws and settle disputes. Alþingi eventually moved to Reykjavik in 1844, however, the modern parliament still shares its name, making it one of the oldest parliaments in the world. The assemblies centered around the Lögberg (Law Rock) – a rugged cliff where the Lawspeaker would sit. There is now a flag marking that spot – an amazing photo opportunity! 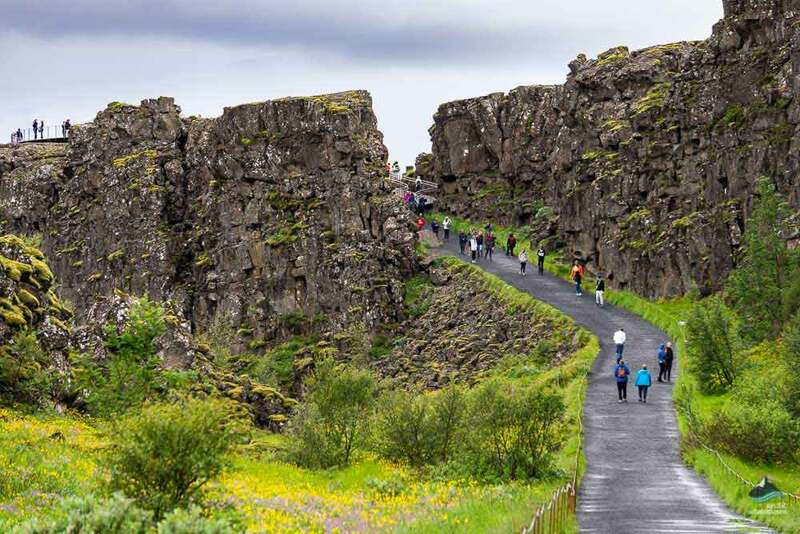 Þingvellir is also a geological wonderland, thanks to its location on the Mid-Atlantic Ridge. A seismic rift valley runs through its heart – the ever-expanding gap between the North American and Eurasian tectonic plates. One of the few places in the world, where you can actually walk between two continents! 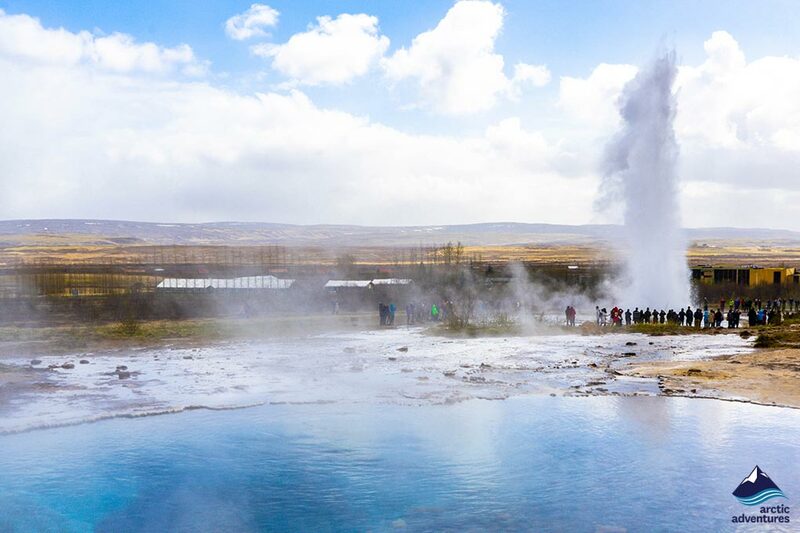 Our next stop is the famous Geysir geothermal area – renowned for the plumes of steam that rise from its bubbling hot springs. 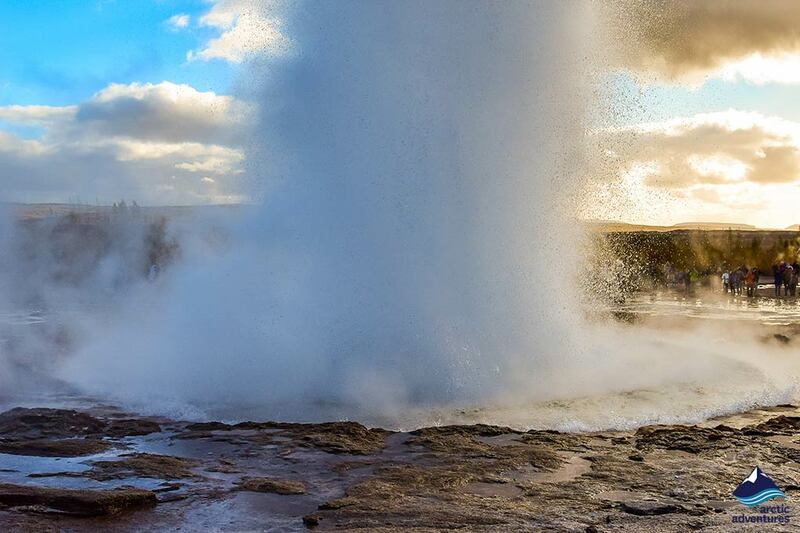 It hosts the legendary Great Geysir, a once powerful geyser that gives all geysers their name. We’ll also see Strokkur – a powerful geyser that fires scalding water and steam into the air every 8-10 minutes. 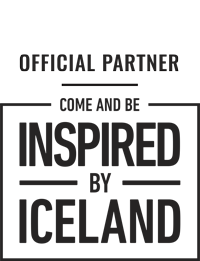 This epic show is synonymous with Iceland and is a profound demonstration of the power of nature. 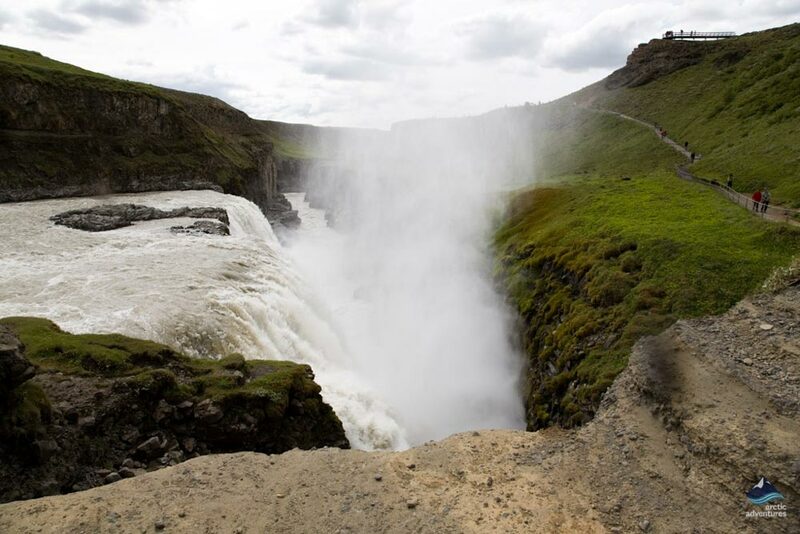 Our final treat is Gullfoss (Golden Falls) – a magnificent two-step lava fall, that more than merits its reputation as the most popular waterfall in Iceland. 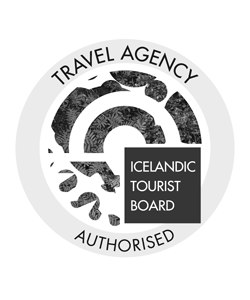 Its waters originate at Langjökull glacier, making the long journey down Hvítá (the White River) – until they crash into an emerald valley at Gullfoss. Its waters famously turn golden as they cascade into the abyss – creating amazing photos!